Fancy a relaxing, stress-free holiday in Spain? 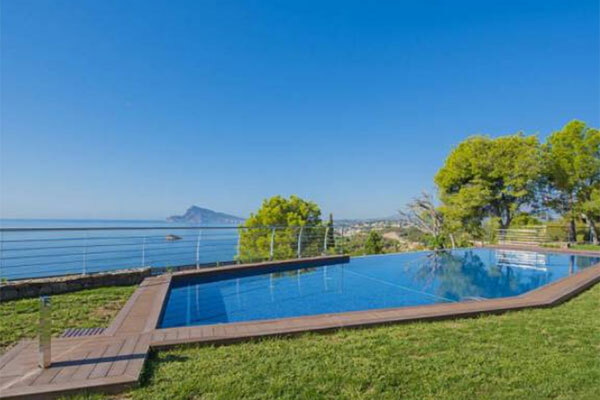 Why not rent a Spanish villa with a private pool? Take your time and enjoy fun in the sun at your own pace at a spacious property in the countryside or by the sea. Spain is a huge country covering half a million square kilometres. Between Galicia, Asturias and Catalonia in the North, to Andalusia in the South, it’s hard to know where to start when it comes to picking holiday destinations. Our tip? Rent a villa on the Costa Brava. Why? Because it’s a stunning region and has some of the best beaches in Spain. 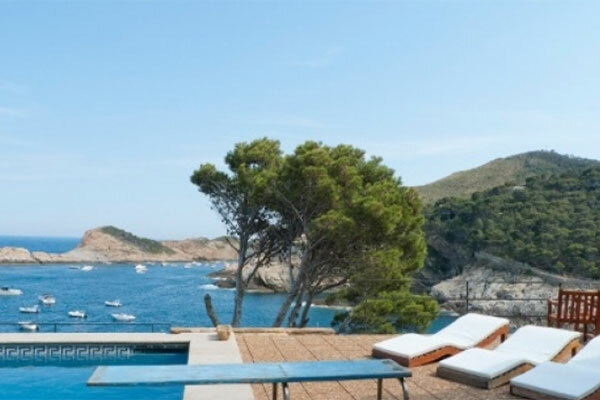 Rent a Spanish villa with a private pool in the Girona province and the only decision you’ll have to make is whether to spend your days lounging around the pool at home or venture out to enjoy the beach, visit the local monuments, or take a long walk around the Cami de Ronda. There are lots of scenic golf courses too, such as the Pals golf course and the Costa Brava Golf Club. When you rent a luxury villa in Spain, you can pretty much count on enjoying great weather for most of the year. Close your eyes and imagine meandering round picturesque hillside villages before tucking into tapas and sangria as the sun goes down over the horizon. Foodies thinking about renting a luxury Spanish villa in Girona will be delighted to know that the area boasts no less than 19 Michelin stars at 15 different eateries, guaranteed to turn a holiday in Spain into the ultimate dining experience. Did we mention that Spain gets great weather all year round? Renting a Spanish villa with a private pool makes perfect sense as it means you can cool down in the pool at your leisure in the privacy of your own garden. Even better, the pools at some of our properties are big enough to do laps in. With Chic Villas, you can enjoy your very own pool in a scenic setting. Your comfort is our priority, and we have handpicked all our properties to ensure you’ll feel right at home at your luxury villa in Spain with everything you need at your fingertips. – Blue and Beach: a bright and spacious gem of a beachfront property with a large private pool and breathtaking views of the sea. 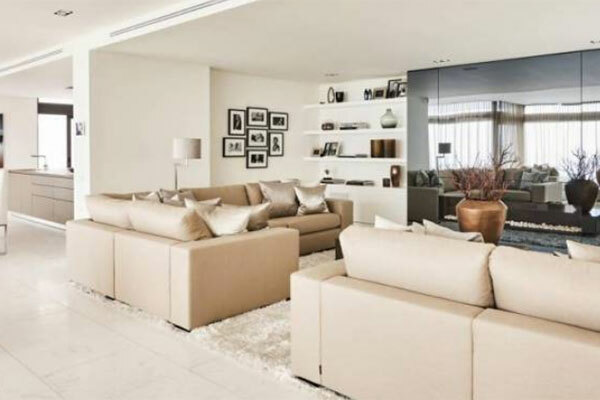 – Luxury Dream: another of our favourite luxury Spanish rental villas. Elegant and uplifting spaces, sophisticated style and a fabulous private pool poised right over the Med. – Luxe Costa Brava: this Spanish rental villa is not just near the beach, it’s practically part of it! Perks include direct access to the beach and sumptuous views stretching out to the horizon. This Spanish villa with a private pool provides high-end facilities for the holiday of your dreams! Next Post Renting a villa in Cadaqués? Here are some of the best things to do on holiday in Spain.